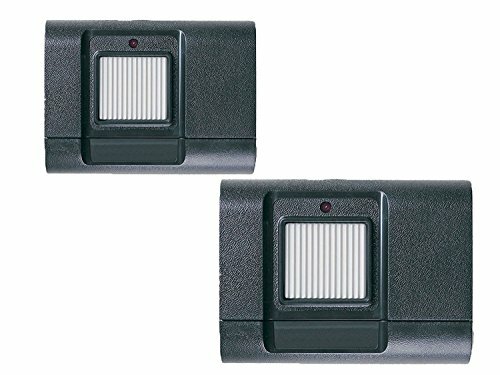 Compatible with all Marantec 315 MHz garage door openers that have a serial number starting with 31 or higher or manufactured 2004 to current. Serial number is found on the main power head. 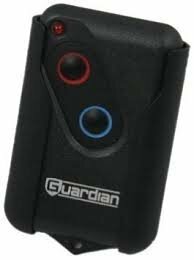 If your serial number starts with the number 30 or less, you must call or email us with the serial number to match the current replacement remote. 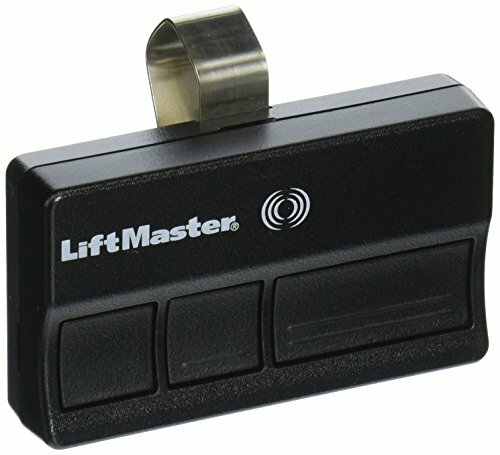 Compatible with garage door opener models M-4500, M-4700, Q-7500, Q-7700, Q-7900, M-Line, Q-Line. Compatible with older remote models ML-1312V, ML-1314, ML-2314, ML-3313. Includes visor clip or keyring, battery, programming cable, and programming instructions. Also part number Digital 382 and 122436. 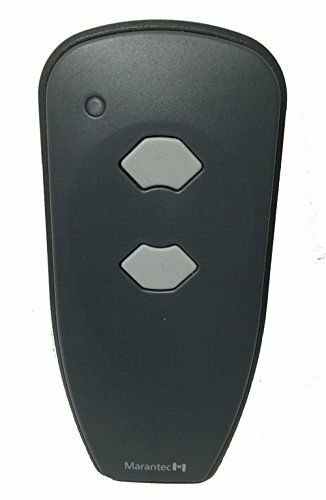 1 button transmitter for Stanley non-securecode garage door openers. 10-Dip switches to code. Battery included. 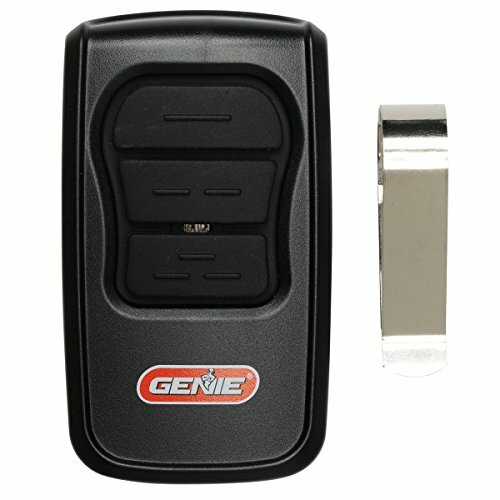 The GenieMaster remote was designed to work with most versions of Genie garage door openers manufactured since 1993. 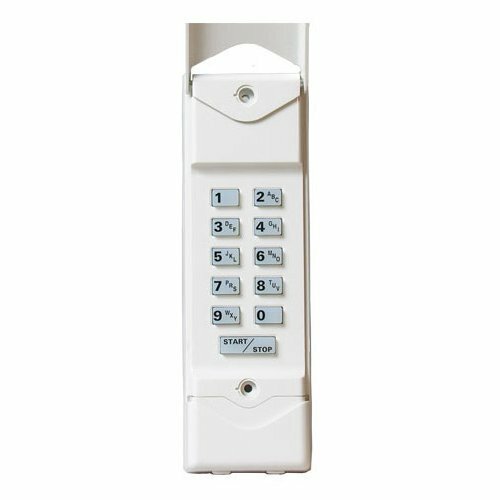 If your system uses fixed code 9/12 dip switch technology or Intellicode technology, or if you have a Genie Gate Operator, the GenieMaster remote will work for you. Unsure of your model number? Take the chance with the GenieMaster 3-button remote! 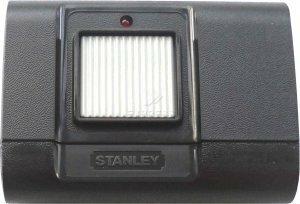 Compatible with all STANLEY, dip switch / **Cut Wire (5 pairs of bridged wires). 310 MHZ Frequency - 10 switch code settings. Battery, Visor Clip and Coding Instructions included. 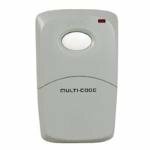 The MCT-3 3-channel Visor Transmitter is a wireless radio control designed for use with automatic garage and gate operators. 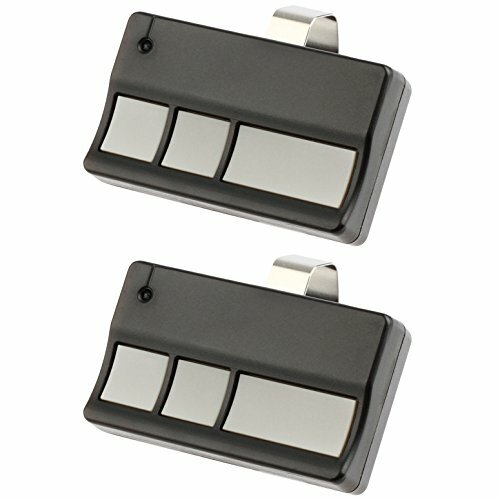 Each of the three transmitter buttons will send a unique code when pressed.The visor clip can mount on the side or the top of this unit for ease of use. 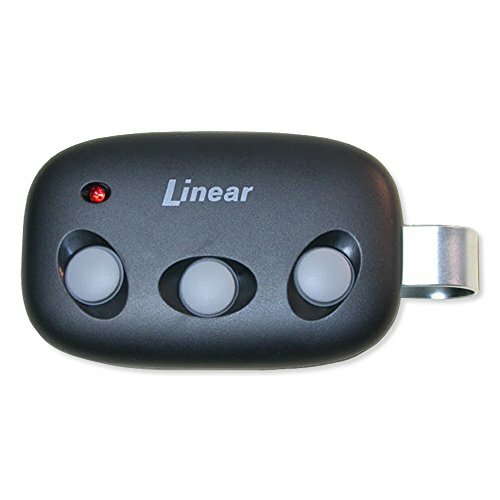 One button can be used to activate the individual's garage door opener, a second button can operate an access gate, a third button can activate an additional garage door operator or most Linear 318 MHz MegaCode wireless receivers.To conserve battery life, an internal timer limits the transmission duration to 10 seconds if the transmitter button is held down.